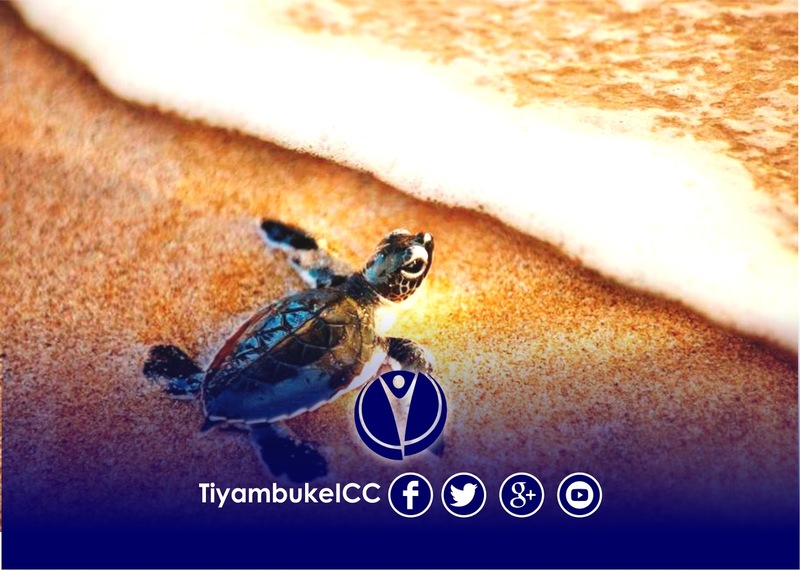 Summary - Sea turtles spend most of their lives in the water. 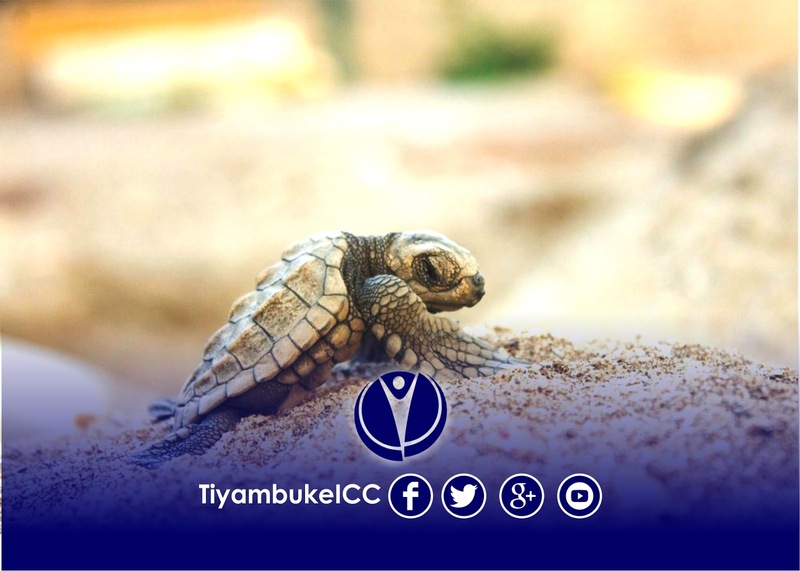 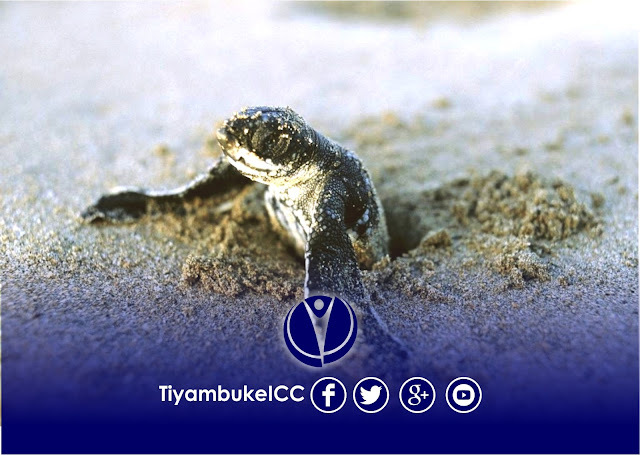 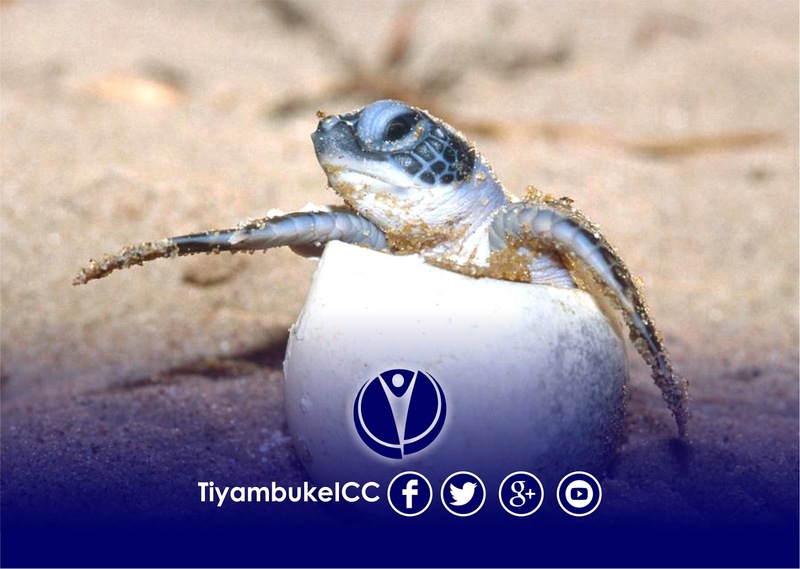 Most of what is known about sea turtle behavior is obtained by observing hatchlings and females that leave the water to lay eggs. Sea turtles always return to the same nesting grounds at which they were born. When females come to the shore they dig out a nest in the ground with their back flippers, bury their clutch of eggs and return to the ocean. 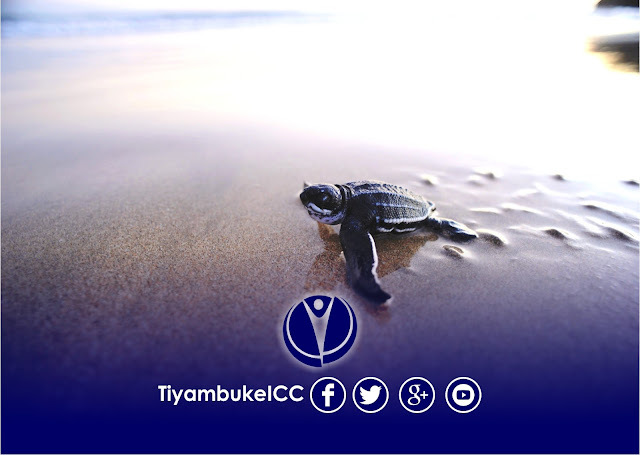 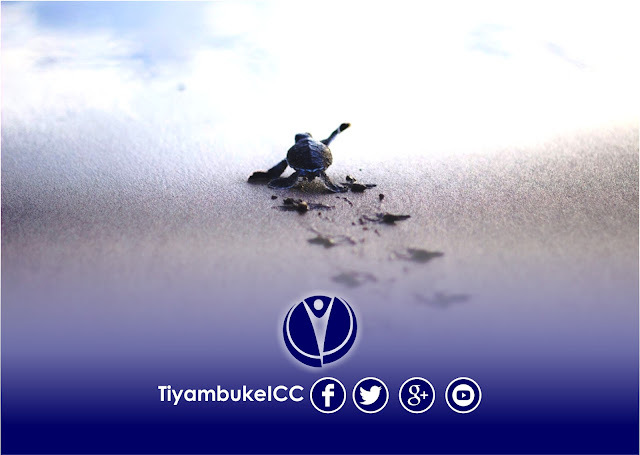 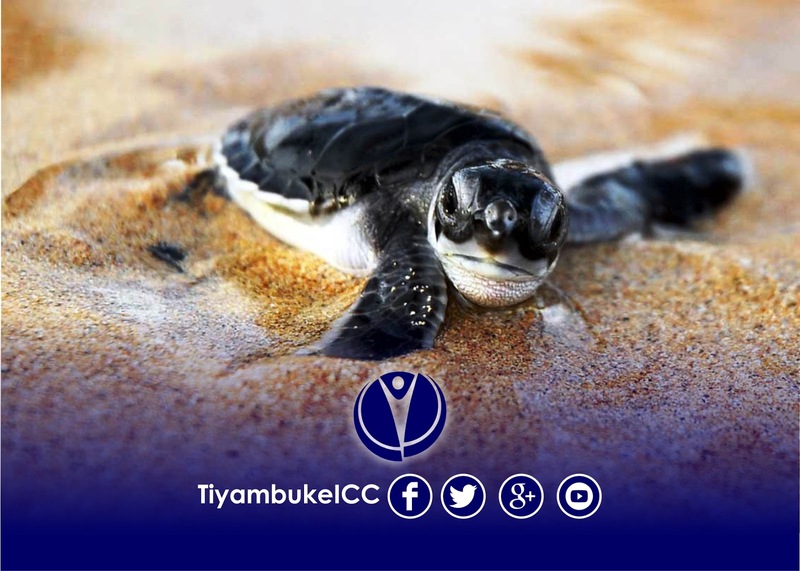 Do you have a question about Tiyambuke?